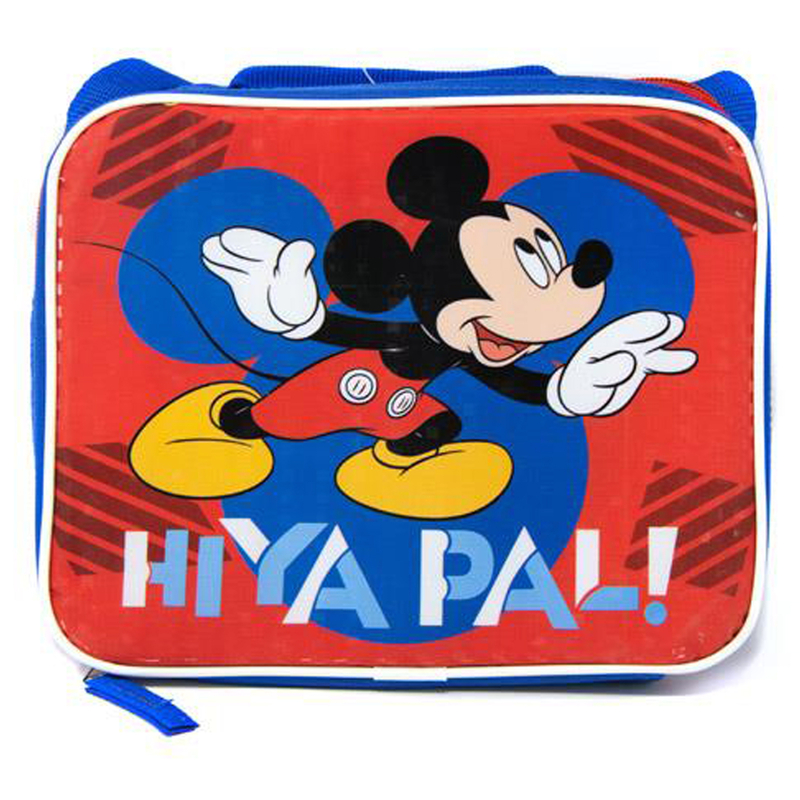 Travel to school in style with the Disney Mickey Mouse Kids Insulated Lunch Bag! This cool lunch box comes with an adjustable shoulder strap and features everyone's favorite Disney mouse! Travel to school in style with the Disney Mickey Mouse Kids Insulated Lunch Bag! This cool lunch box comes with an adjustable shoulder strap and features everyone's favorite Disney mouse! The bag is insulated to ensure that hot foods stay hot and cold foods stay cold. It measures 9.25" x 7.5" x 3", making it the perfect size to take to school, on a field trip or to a sleepover. Each lunch bag is constructed of durable canvas and polyester material, making it ideal for travel. It features a sturdy zip closure so that contents stay contained during travel. The adjustable shoulder strap can be resized for custom comfort, and it also comes with a top carry handle. This is a must-have lunch tote for young kids and Disney fanatics alike! My Little Pony Girls Make Up Cosmetic Set Lip Gloss Smart Phone Style Case $ 10.99	• 63% off! Shopkins SPK Dreams Insulated Lunch Bag with Strap Girls Bag - Blue $ 10.99	• 45% off! 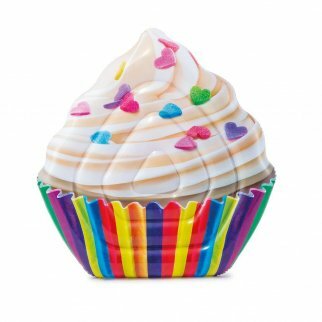 Universal Home Inflatable Cupcake Swimming Pool Lounge Mat $ 19.99	• 44% off!